Usually we are always concerned about the elders at our place. We keep on worrying about their heath and what will happen to them when we are not around them. There are companies which mainly deal into the products which include the safety alarm. They believe in the independent living fund and for that they offer different products of alarms and safety which can keep the elder safe and alert you in case if they face any issue. They work in the retail world for customer and also work with the government, organization, charities and lots more. Quality of ensured by them and they do not have any middle men which reduces the costs. 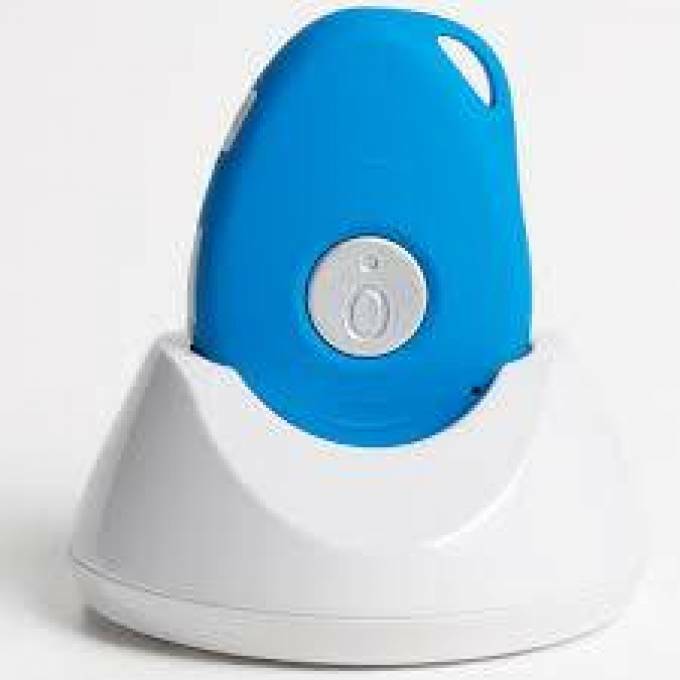 The mobile alarms are available for the elders and they are one of the latest developments on the field of independent living. The mobile alarms which are offered for the elders are able to give them protection no matter at which a vec they are. They are protected both at home as well as when they are away. The alarms for the elder are means that they stay alerted wherever they go. They are safe when they are walking on the road, when they are going to shops, when they are gardening and when they are inside the house. It uses the modern GPS tracking system. The system include in the mobile alarms is the modern GPS tracking which means that the wearer can be located any time in quick manner. In case of emergency you can easily and quickly locate them. There were traditional alarms in the earlier times but the technology in the alarms did not change. The other forms used are the base unit which is attached with the telephone landline. The user can also use the pendant alarms which can trigger when there is an emergency. These devices are useful but they are having certain limitations. When you are using the pendant alarms they were definitely try protected at home and only within range of the base unit. If the home is large then there are chances that the thicker walls can lead to be out of range and thus they stay unprotected in such case. The garden can be out of range and you stay unprotected in such cases. Moreover the standard alarms do not included the two way communication with the help of pendant. With the passage time you can get the best in terms of security and safety. The alarm which is available comes with the GSP tracking and it offered protection in home garden, away from home and it also offered you with the two way communication when the call in answered. This shows that the alarms has developed to great extent and it is ensured that the elders will stay safe and secure. The companies also offer you with the fall detection systems. It means that the wearer may fall and if is not able to press the alarm button then the fall is detected and the system is activated.